“In reference to the articles published recently by several news sources, as well as to some misleading reconstructions, I resolutely repeat what was stated this past 4 January. In addition, I emphasize that the case is being studied and when this process is over, information will be forthcoming regarding the results”. “Bishop [Gustavo Óscar] Zanchetta was not removed from the Diocese of Oran, [Argentina]. It was he who stepped down. The reason for his resignation is linked to his difficulties in managing diocesan clergy and very tense relations with the priests of the diocese. At the time of his resignation, there were accusations against him of authoritarianism, but there were no accusations of sexual abuse against him. So the problem that emerged was linked to the inability to govern the clergy. After his resignation he spent a period of time in Spain. 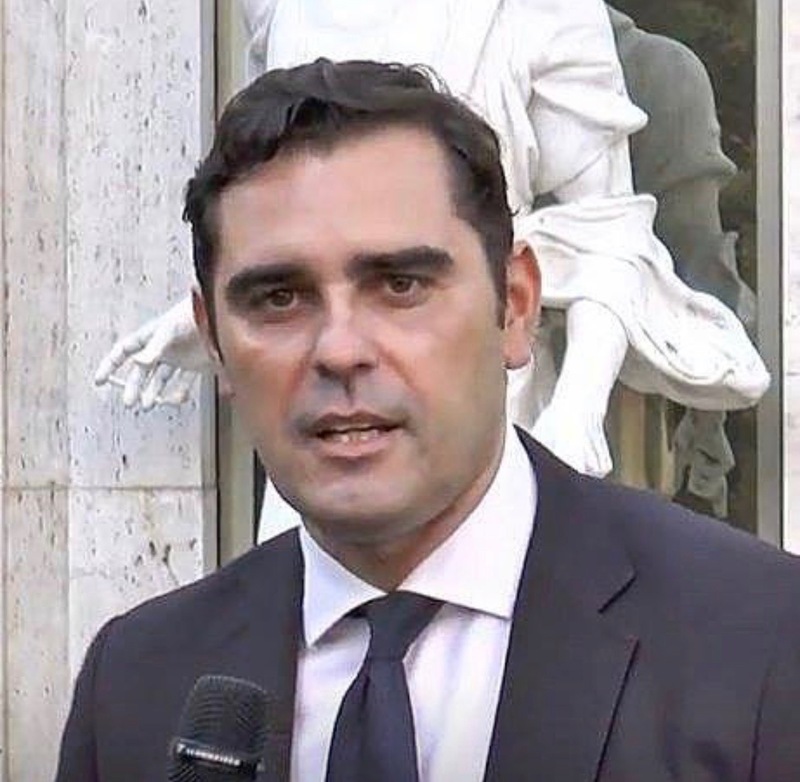 After his time in Spain, in consideration of his administrative managerial capacity, he was appointed Assessor of APSA (an assignment that, in any case, does not require responsibility for the government of the Dicastery). No accusation of sexual abuse emerged at the time of his appointment as Assessor. The accusations of sexual abuse go back, in fact, to this fall. On the basis of these accusations and of the news that has appeared recently in the media, the Bishop of Oran has already collected some testimonies, which must now go to the Congregation for Bishops. Should the elements be confirmed to proceed, the case will be remitted to the Special Commission for Bishops.